A charter school is a public school that has more autonomy over curriculum, instruction, and culture. Legal Prep is part of Chicago Public Schools, and we do follow a number of the guidelines, procedures, and policies set by CPS. 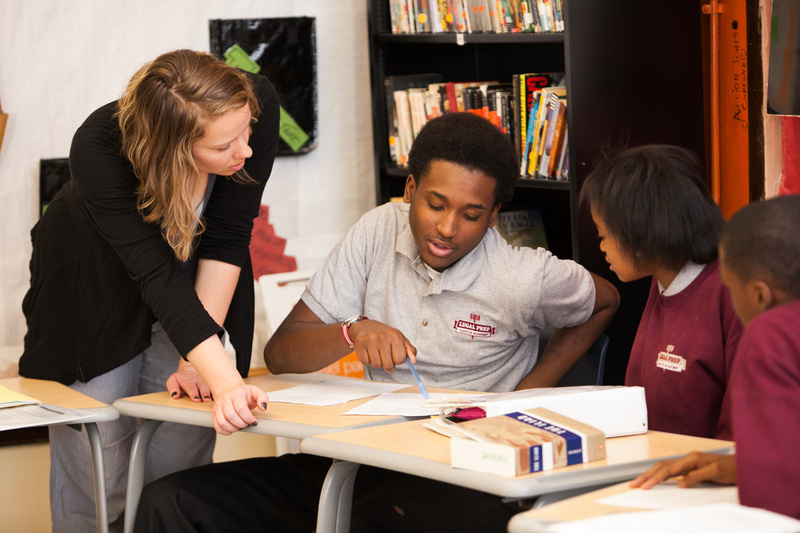 Just like any public school, there are no enrollment tests or tuition; any student in the city of Chicago can attend Legal Prep Charter Academy. Since we are a charter school, we have greater control and flexibility over our curriculum, an extended school day and longer school year, and the freedom to hire teachers that best fit our school culture.